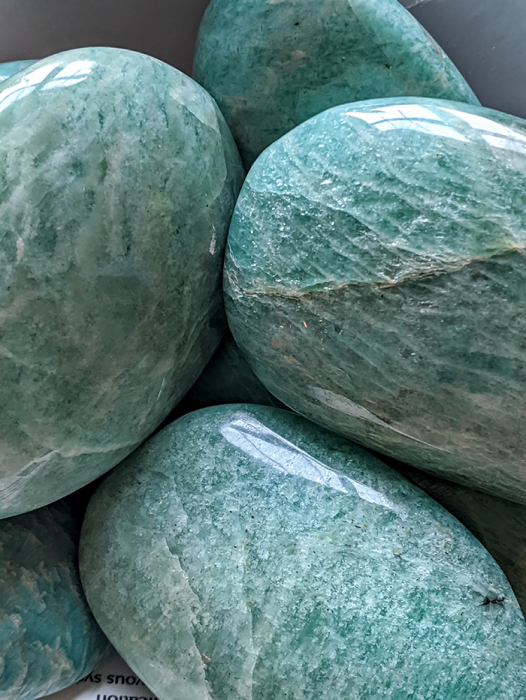 I discovered AMAZONITE when I needed comfort and to de-stress. 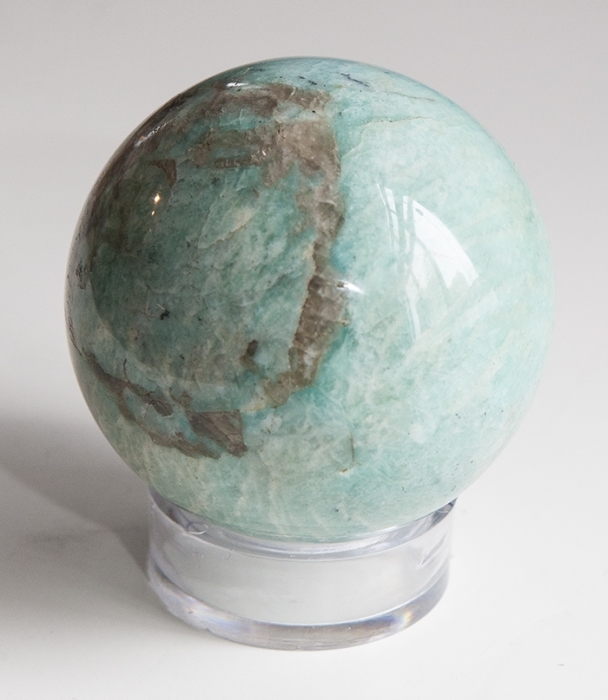 One of my crystal teachers told me about the amazing properties of Amazonite as an anti-aggravation stone. 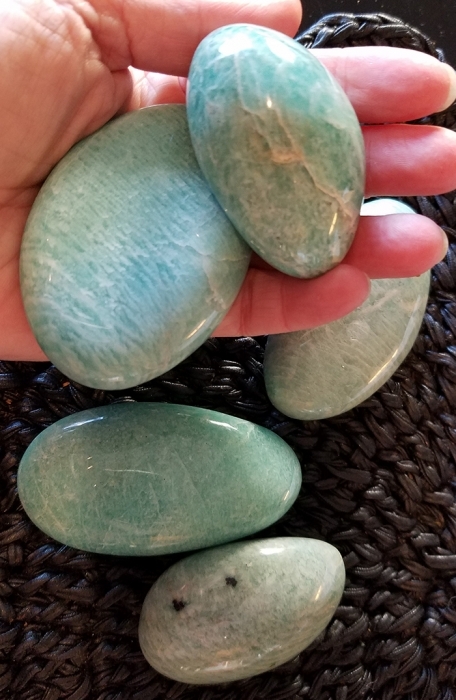 When I first held it in my hand the Amazonite instantly calmed and invited peace into my heart. I was once again back in balance. 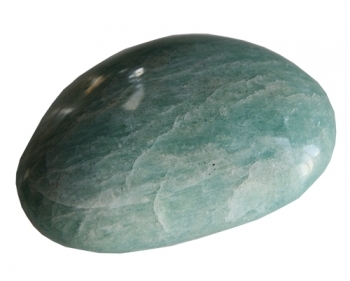 Amazonite soothes all the chakras which makes it great for general health maintainence. 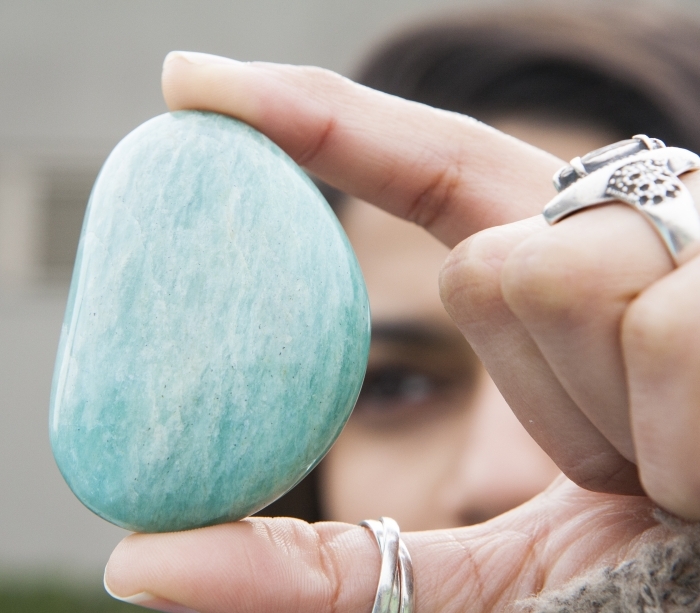 It is my one of my must-haves and it should be in your collection too. TIP: hold when watching TV at night to calm yourself after a stressful day. It works!